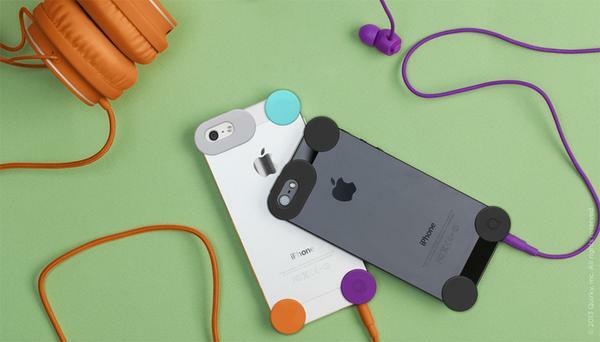 We have introduced a few nice one-piece slim case for iPhone 5, but if you prefer minimalistic protection, the Dots may be able to draw your more attention. 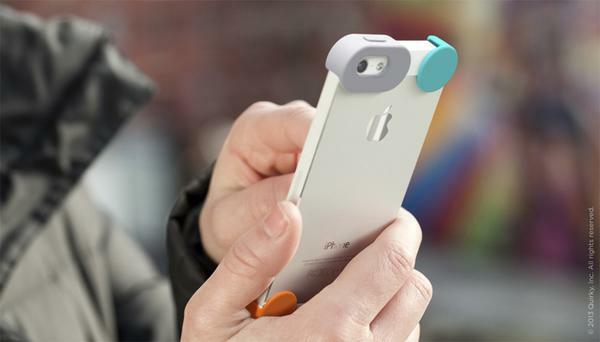 The Dots is a minimalistic protection solution designed for iPhone 5. 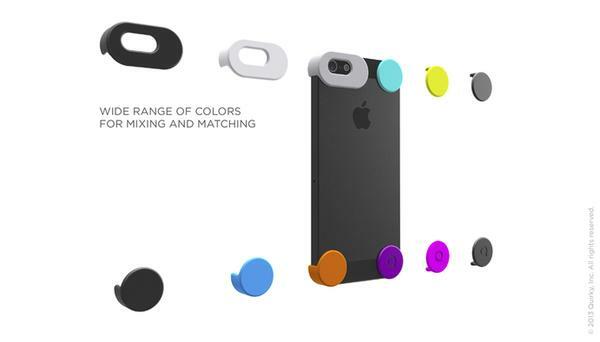 As we can see from the images, the Dots isn’t a protective case, but a set of corner guards made of polycarbonate, and each of them features gorgeous color, using gel adhesive you can easily attach four corner guards to the corners of your iPhone in order to provide ultra-compact protection. Moreover, each set comes with 12 corner guards, 3 colors per corner so you can use them to mix different color schemes. 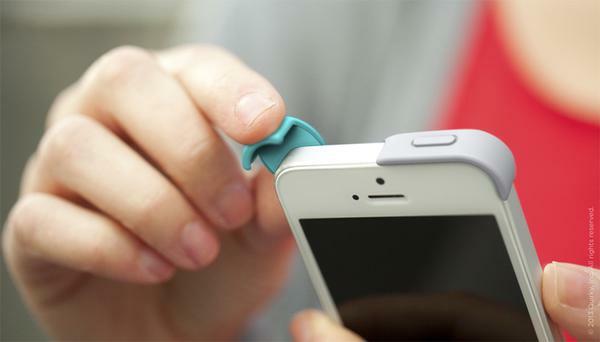 When not in use, you can also remove them from your iPhone 5 without leaving any residue. At present the Dots is earning influence via answering pricing questions at Quirky. If you’re interested, jump to Quirky official site for more details.